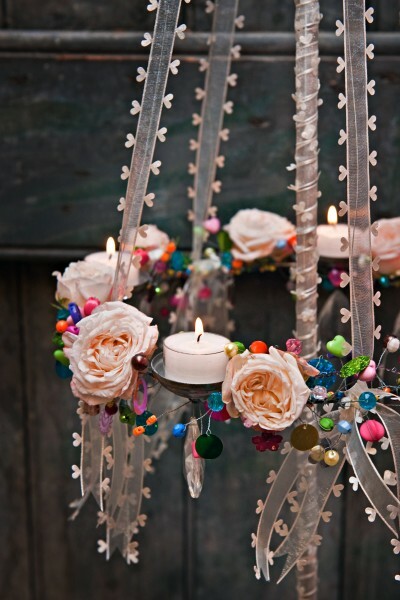 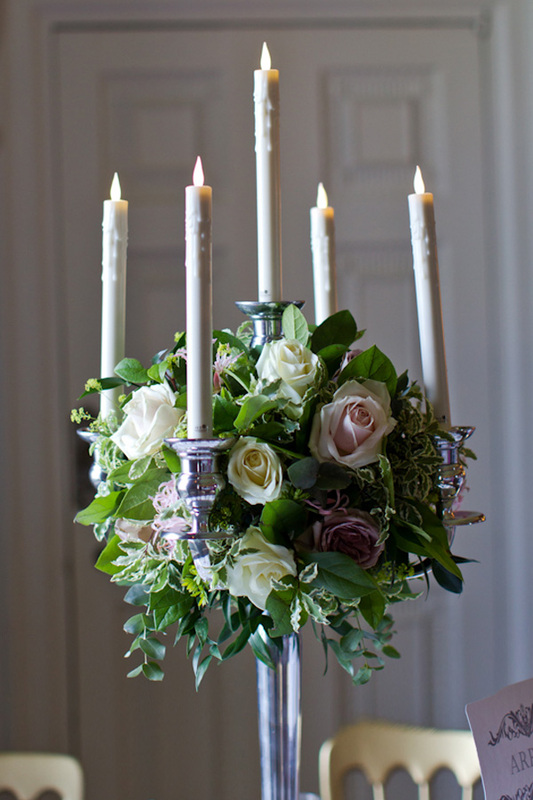 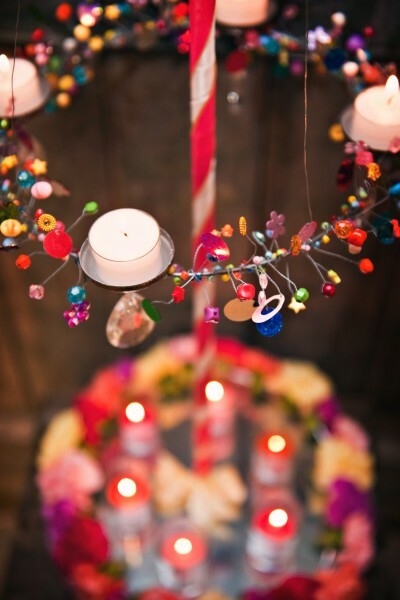 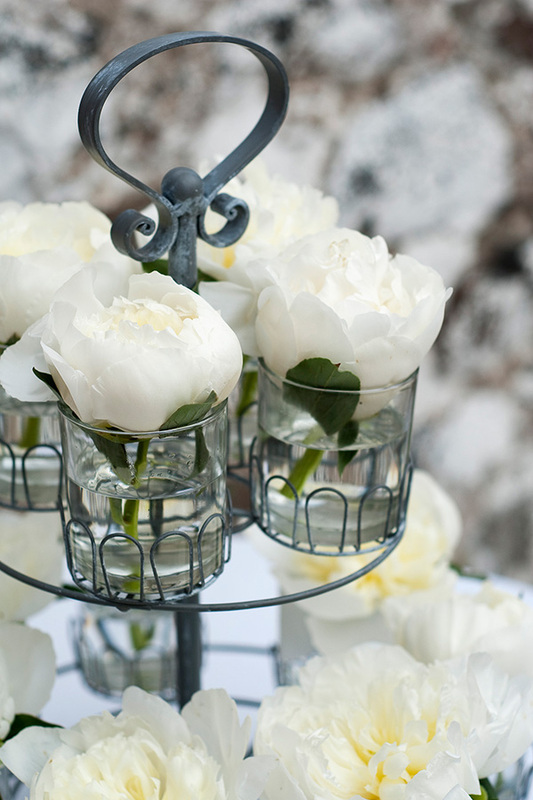 There’s nothing prettier then a table centrepiece than a candelabra – or should we say ‘candelabrum’? 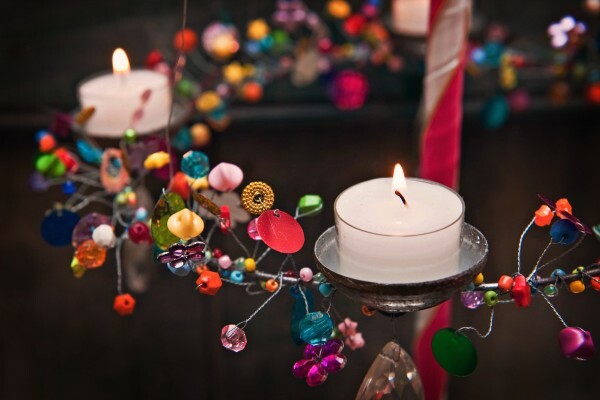 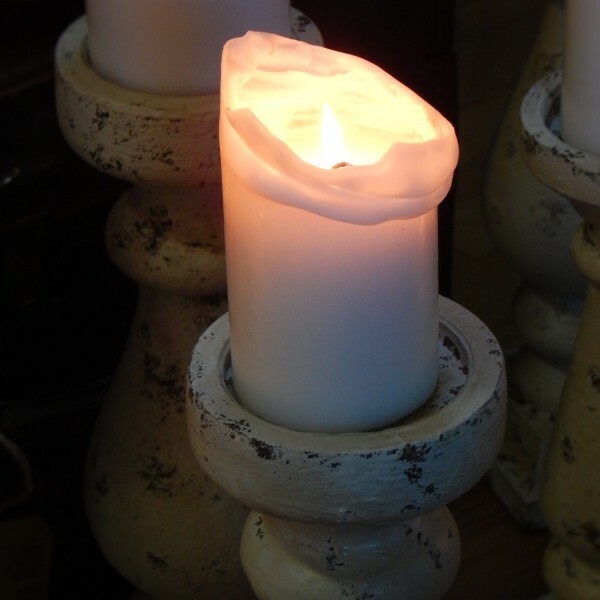 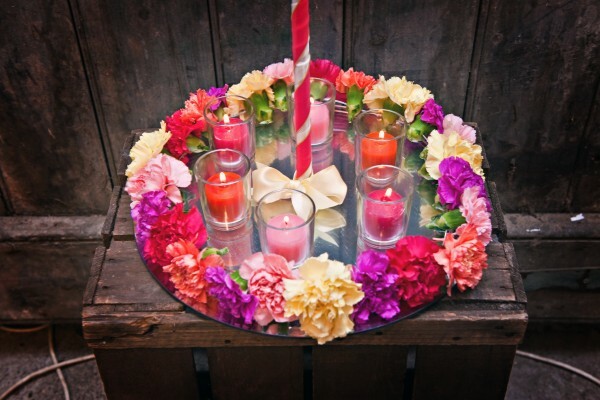 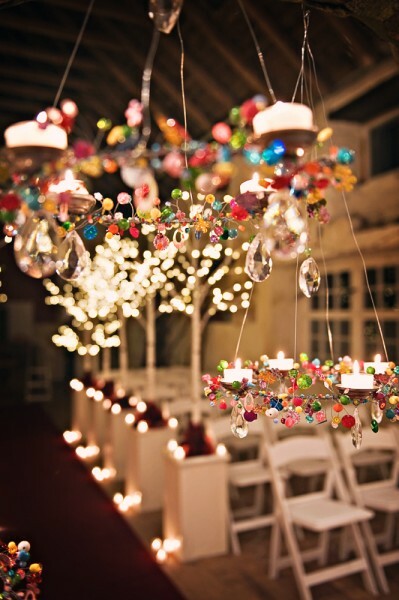 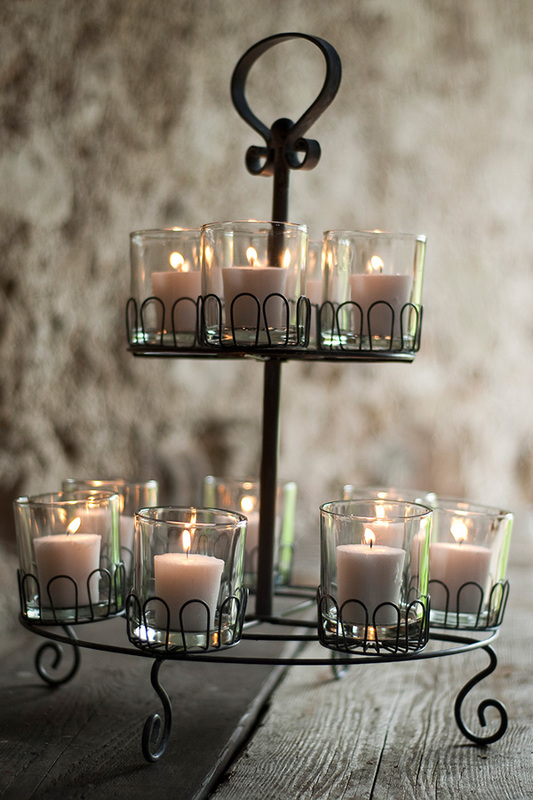 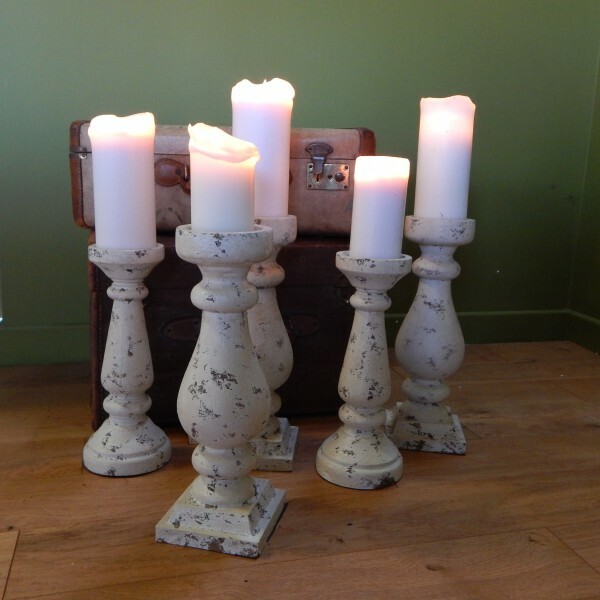 They also work beautifully in church settings, giving a soft, peaceful glow. 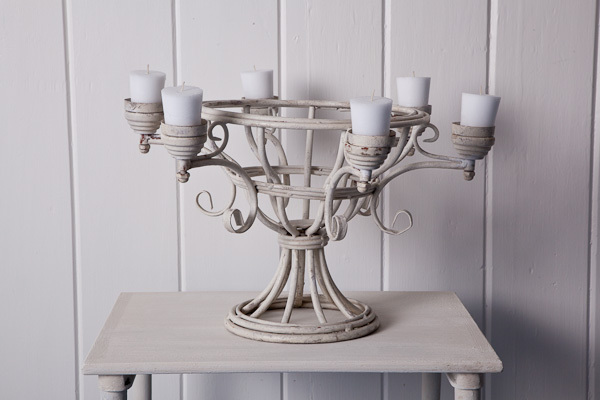 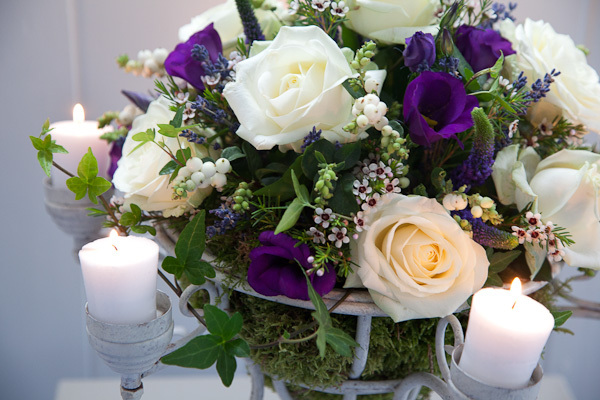 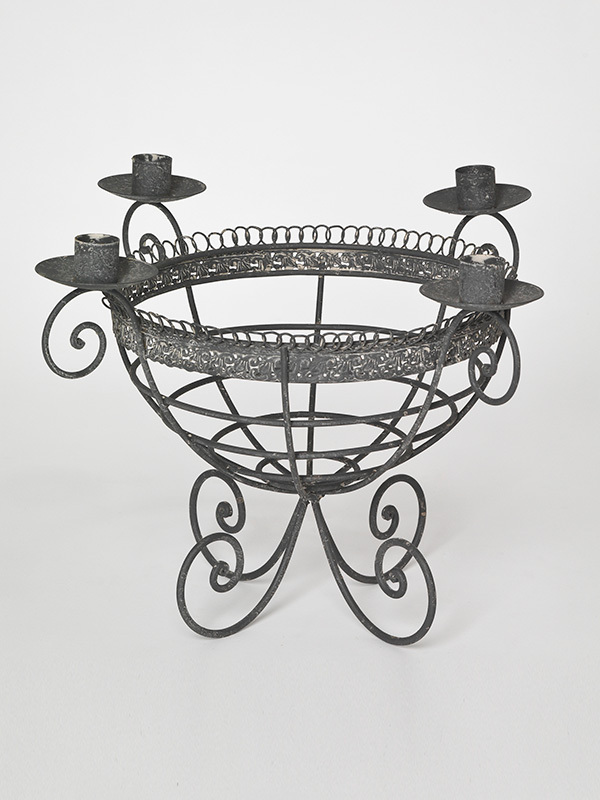 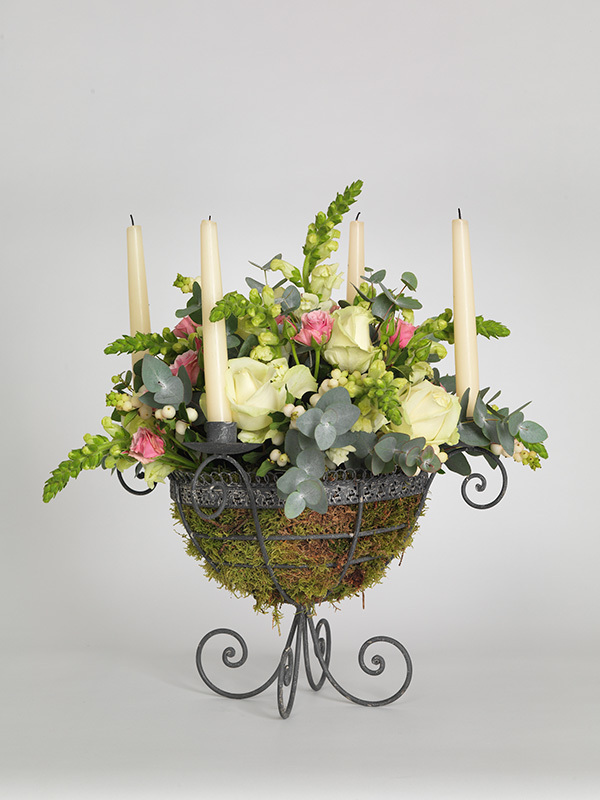 Choose from traditional branched candelbra or more modern styles using thicker candles or tea-lights, standalone or combined with flowers. 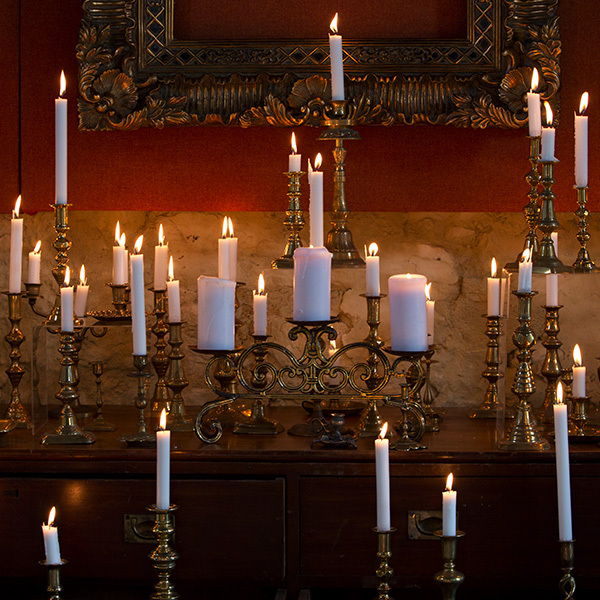 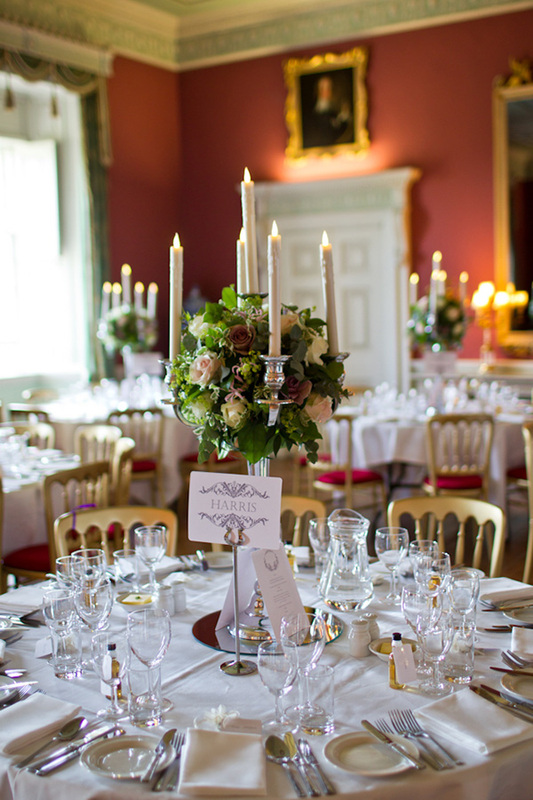 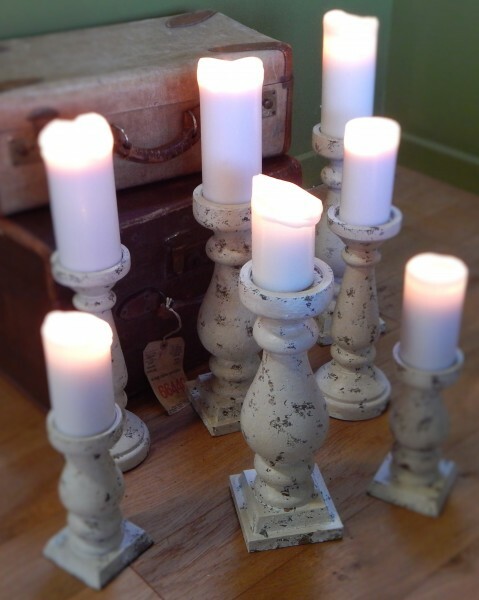 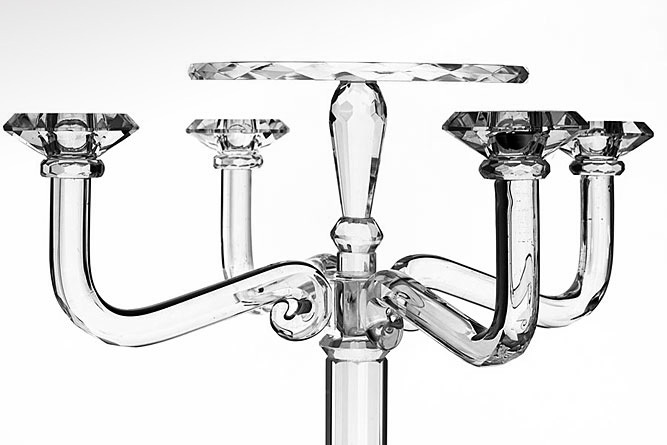 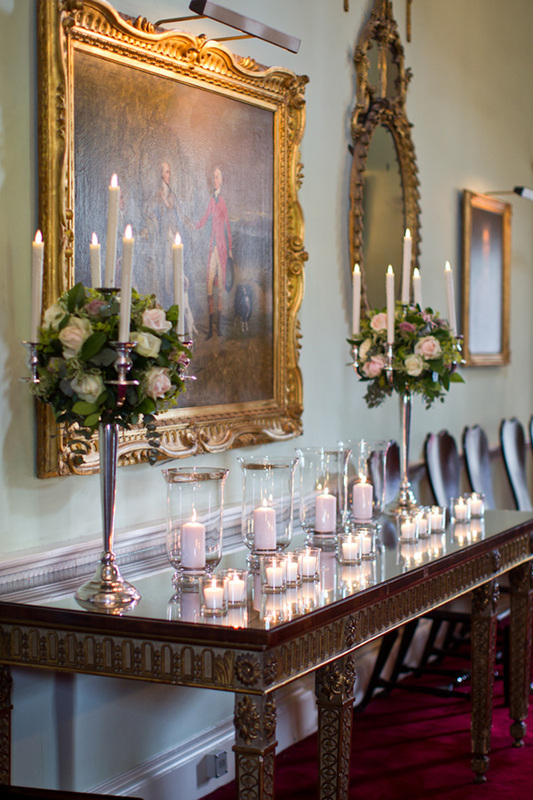 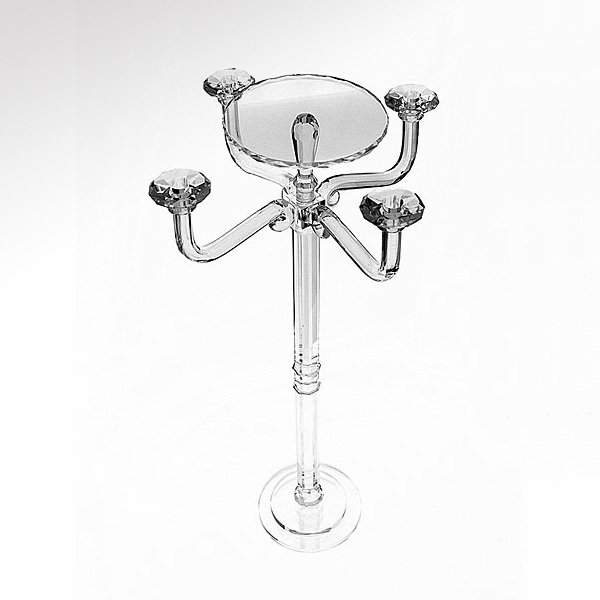 Candelabra are highly versatile, and perfect both for vintage themed events and classical elegance. 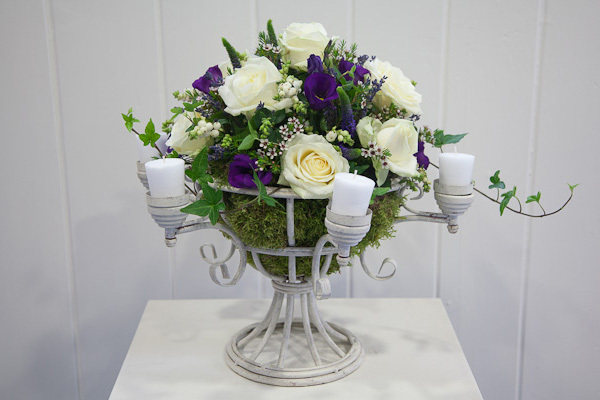 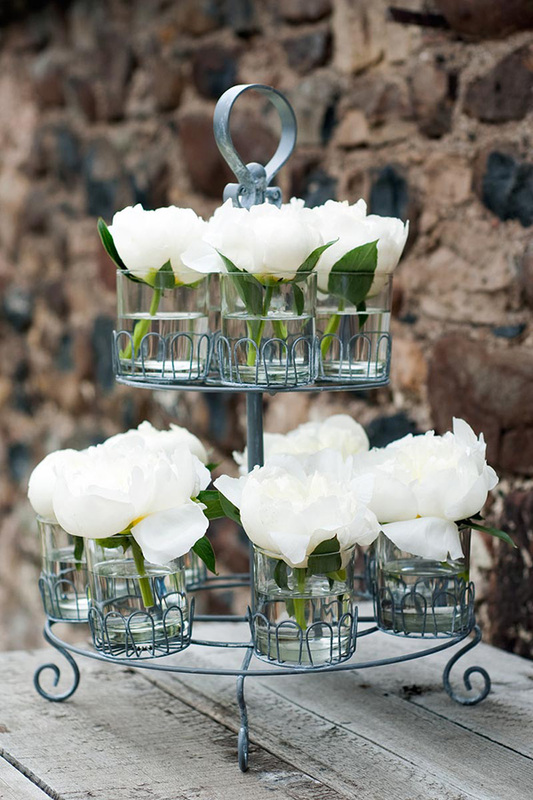 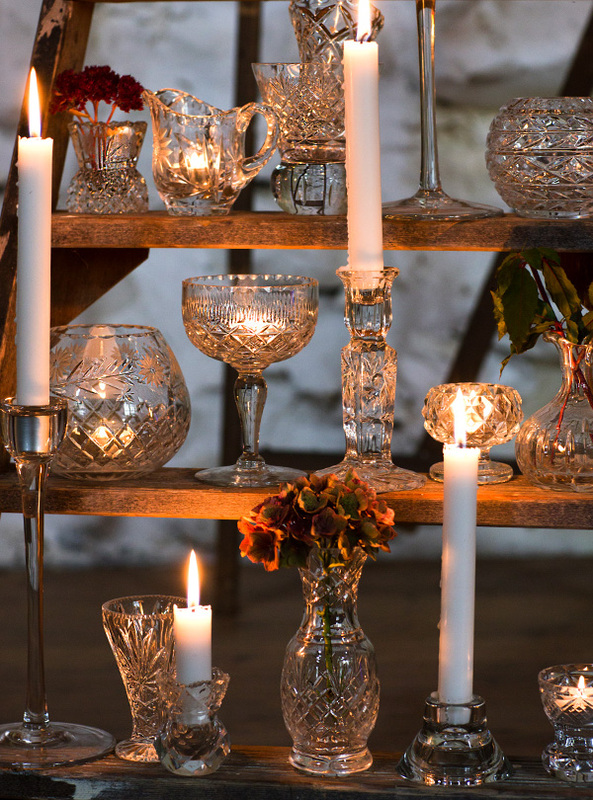 We offer several different looks, including wirework, cream, silver and an unusual crystal style that creates a light, transparent centrepiece. 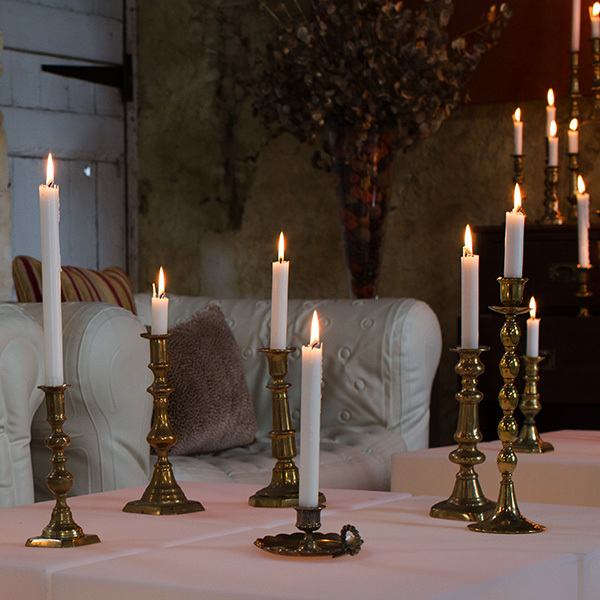 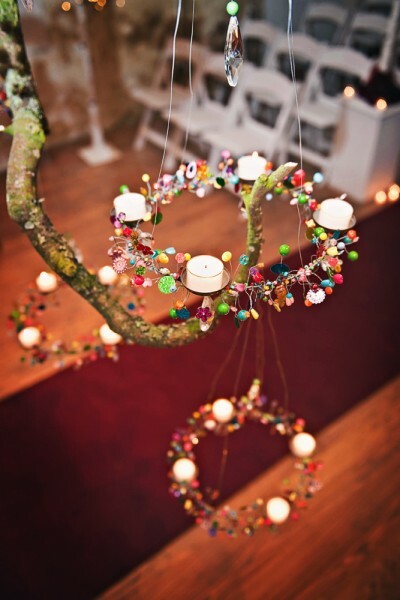 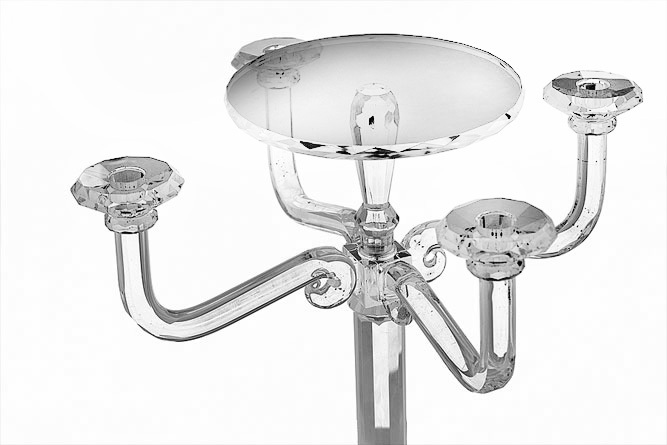 Click the images below to see the different candelabra styles we offer for hire, as well as details and hire charges.